VOGUE ACCESSORY. 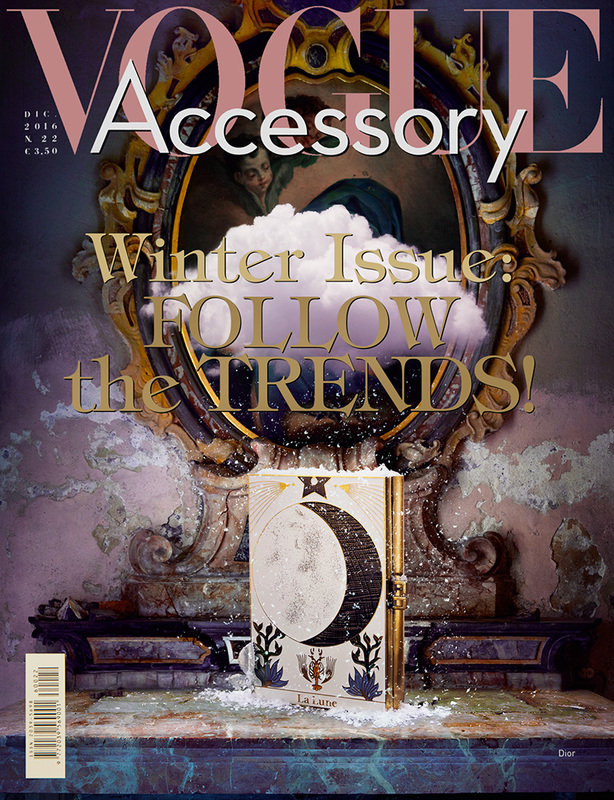 WINTER ISSUE. COVER. DIOR.